From the top floor of the old Templeton Carpet Factory – overlooking Glasgow Green and The People’s Palace, designed with muscular 19th century industrial ambition to look like the Doge’s Palace in Venice – Laki Mera had a great view of their future. 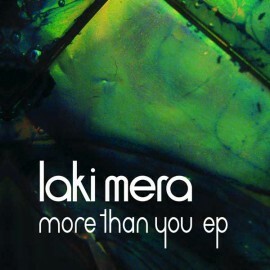 …but Laki Mera are not a band to rest on their laurels. They’ve come too far, done too much, experienced too much, to go with the flow of critical approval. 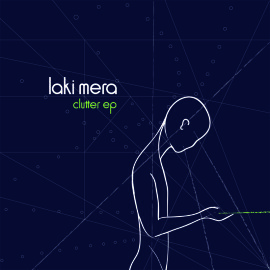 Producer/multi-instrumentalist Andrea Gobbi – aside from his “day-job” in Laki Mera, he’s firmly plugged into the Scottish folk scene as an engineer, a decade after relocating from Italy – admits that they had firm ideas from the outset for the band’s second album. Starting in autumn 2011, Gobbi, singer/lyricist/multi-instrumentalist Donnelly and Keir Long (piano/synths) devoted themselves to the album – for an entire year. In keeping with the directness and candour of the new songs (see opening track Come Alone, a harsh, percussive curtain-raiser), Gobbi sanguinely admits that the band’s new outlook was born of some upheaval. Firstly, drummer Tim Harbinson left the band just as they were beginning to work on the new album – not before, however, contributing to the creation of ‘Winter (There’s A Light)’. 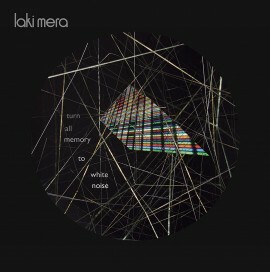 A frost-glistening meld of acoustic guitars and cardiac synths, it’s the only “old” song on ‘Turn All Memory To White Noise’, in that Laki Mera played it live on their last tour. But as Gobbi says, this realigning of the band simply focused them back on their roots. 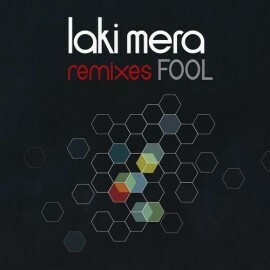 Laki Mera were born out of the individual musical relationships he had with Long recording scores for films, and with Donnelly making electronic productions. Reconfiguring as a trio simply amplifies those core duos and lets Laki Mera return to and build on their founding principle. 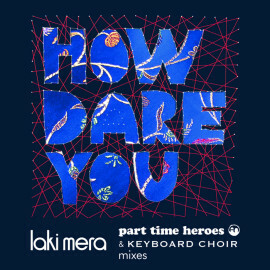 This twin-track dynamism – the pulse of electronica, the space of classical soundtrack work – is brilliantly realised in a pair of songs at the heart of the album, the spare, minimal Séraphine and All I Have, a glitchy, dancefloor-friendly epic that is earmarked as the album’s second single – a perfect summer club tune. The juxtaposition of the two, nods Gobbi, was purposeful. 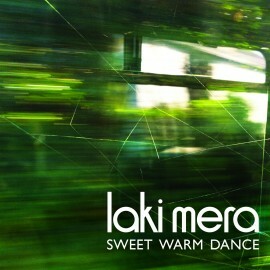 Laki Mera’s grasp of the dynamics of electronica is also evident on first single Sweet Warm Dance. It combines Moog, as well as a PPG, “a special German synth from the Eighties that we managed to get hold of”, to atmospheric affect. Red Eyes, meanwhile, deftly marries the natural with the synthesised – it bristles with the sound of wooden rattles and speaker cones ripping, which the trio sampled, processed and turned into bespoke beats. And then, secondly, there was the other upheaval Laki Mera had to process. The beginning of the album also marked the end of Gobbi and Donnelly’s nine-year relationship. For sure there are references to the split in Donnelly’s new lyrics. But for reasons both personal and artistic, the band prefer to let listeners draw their own conclusions as to which of the songs relate directly to their emotional trials. Still, how does Gobbi feel when he hears lines such as “I could never be without you” on the airily emotive Red Streak – Cut Sky? “Sometimes it feels hard,” he admits, adding that with some of the lyrics he’s as much in the dark as the rest of us. “As a producer for other artists, I do tend to relate to lyrics and vocals as an instrument – what melody they play, whether they’re in tune or not… But with this record it is particularly hard not to relate some of them to myself and the history between me and Laura. “At the same time, though,” Gobbi adds, “the way Laura writes lyrics, anybody can get what they want from them, and relate them to their own experience. I guess I’ve been left to do that as well, same as everybody else!” he concludes with a smile. Keen to use that line from the book as the album title, the band wrote to the Canadian author seeking permission. Word came back that she wasn’t adverse to the idea – but could she read their lyrics first? Atwood, it seems, recognised a band who don’t do things by half, or for effect. Who live their lives through their music. Who put their music in their lives. This is ‘Turn All Memory To White Noise’: human songs built from the pulse of technology, the resonance of nature and the throb of emotion. 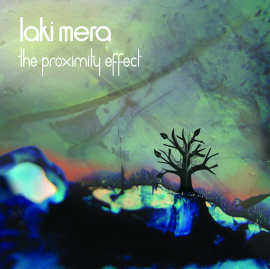 It’s what sets Laki Mera apart, and above. 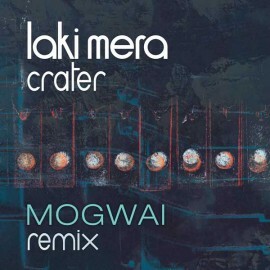 Electro and Progressive House remixes from remix luminaries Bangatang, Sezer Uysal and Ad Brown. 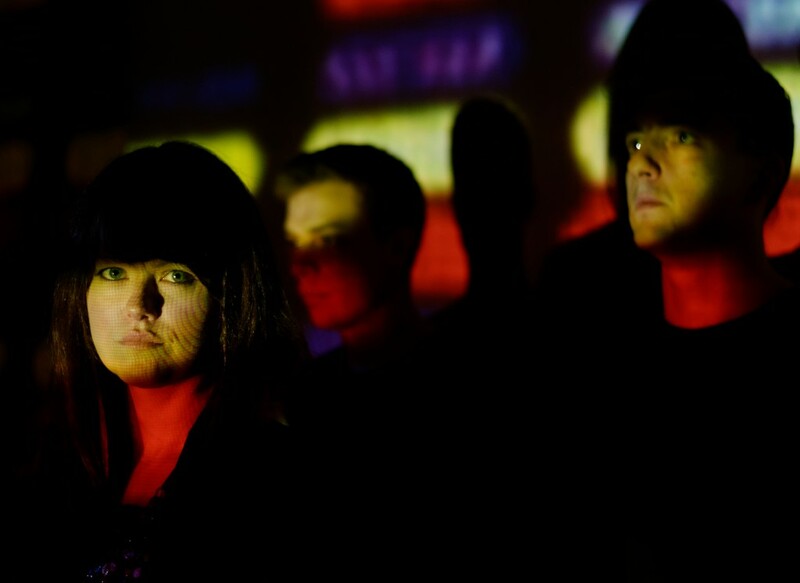 A tantalising insight into the band’s debut full length, The Proximity Effect; from the pristine electronic pop of ‘More Than You’, to the sultry, atmospheric ‘Crater’, to glorious instrumental ‘Pollok Park’. ” Just as you end a trip to the fairground both vaguely shaken and exhilarated, Clutter is a whirlwind listen that leaves you wanting more.